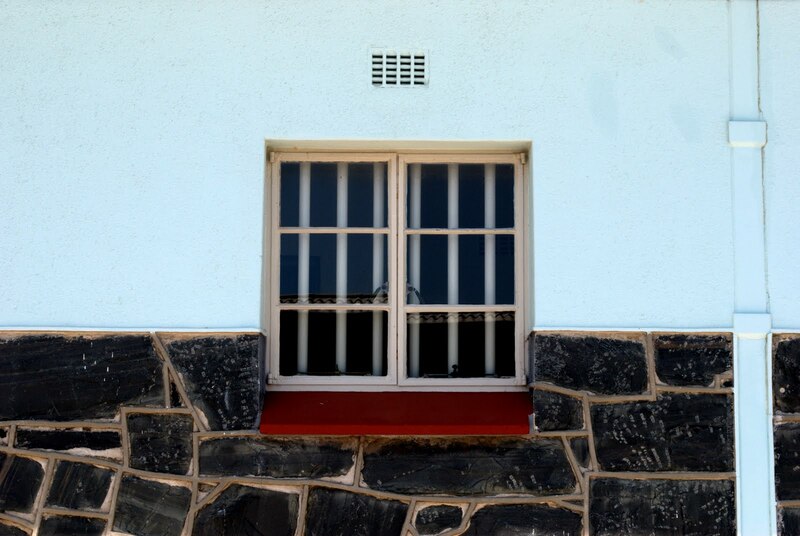 Here's a pic of the window to Mandela's prison cell on Robben Island. I'm such a tourist. In unrelated news, maybe some of you have heard or are curious about a story involving Cape Town, me, and a knife. To be clear nothing really happened. 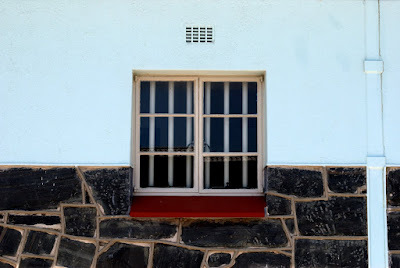 I'm learning that this blog isn't the best place for all my thoughts so I don't want to post it. But I think it's funny so just email me if you want a copy and paste version of it. +1. You know where to email me. Does this story involve Cape Town, you, a knife, and a street, or Cape Town, you, a knife, and an airport? Both stories are sure to shock and/or amuse famliy and friends!